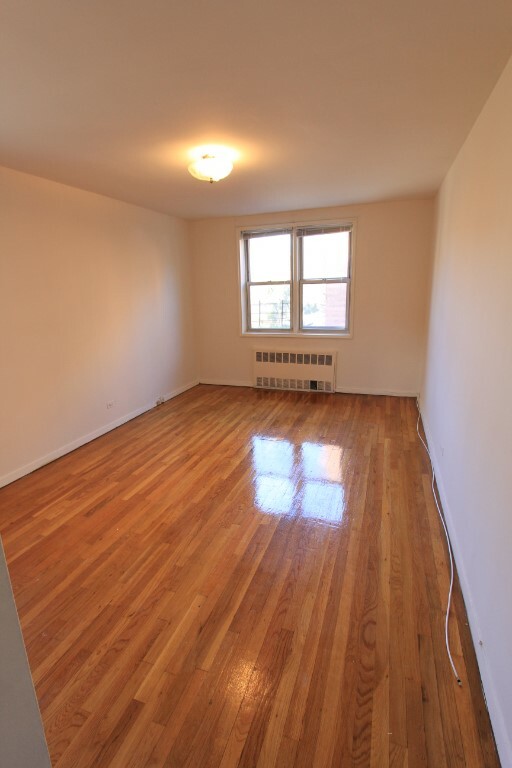 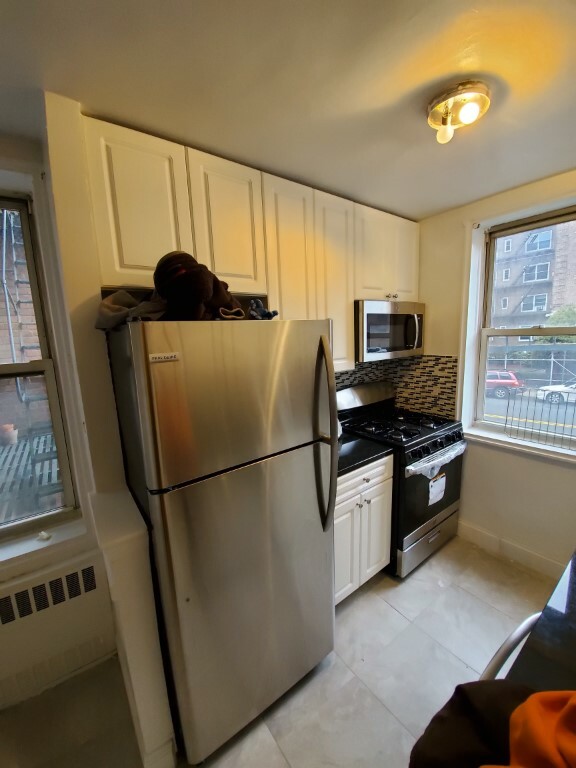 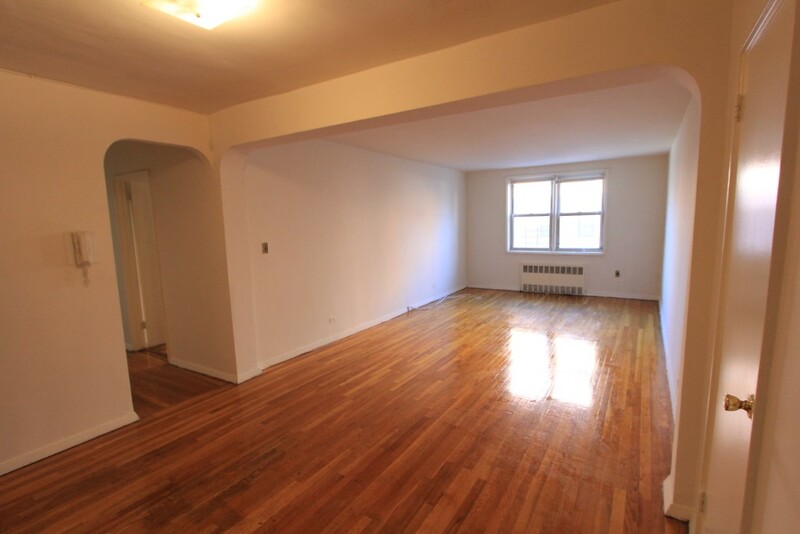 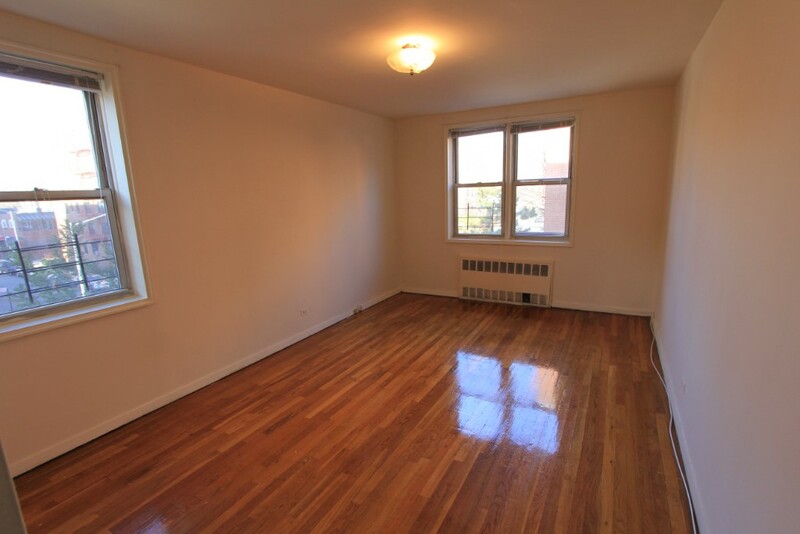 This apartment is fully renovated, just down the block from Austin street and the subway station: trains R & M connection to the E,F. 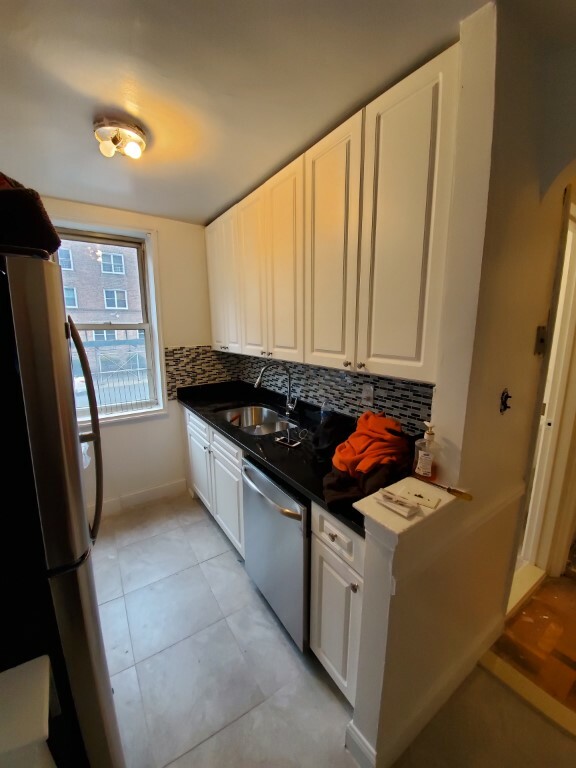 and built-in microwave, stone counter tops and beautiful backsplash, windowed. 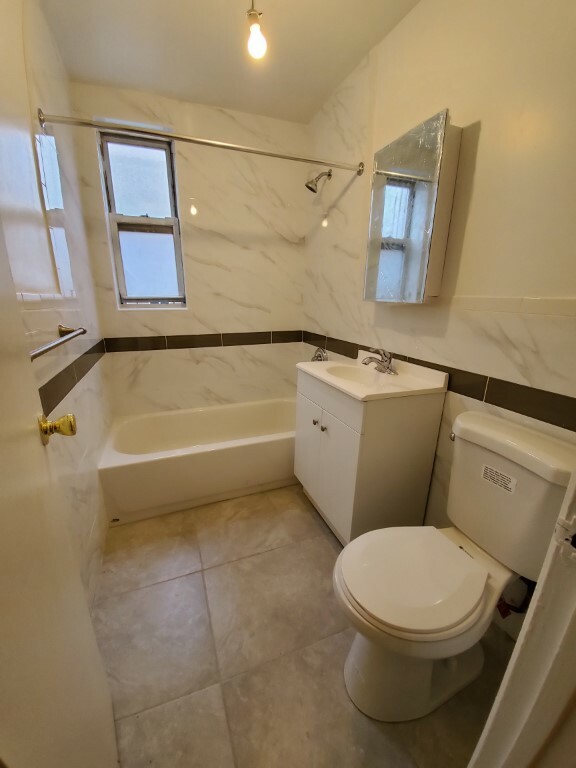 ~ Large brand new tile bathroom windowed. 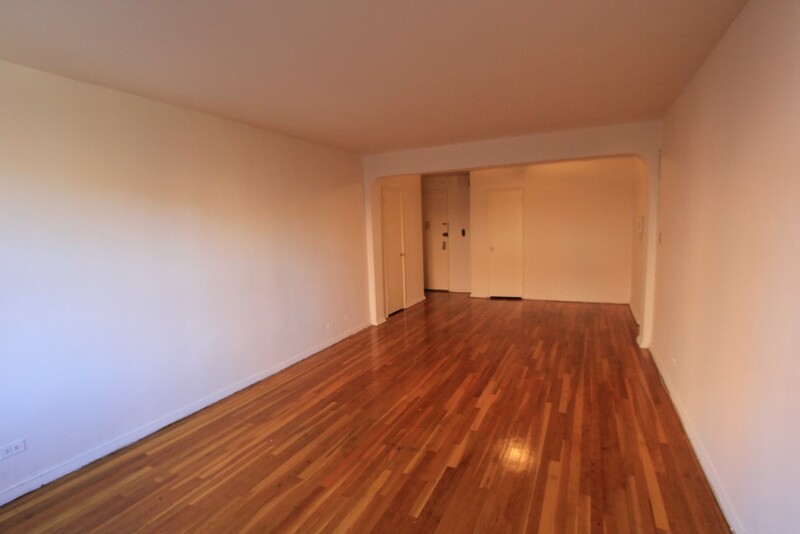 For additional information and to schedule a viewing call Tomer Hatuka 917-567-4664.